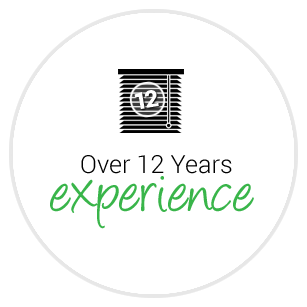 UK Blinds & Shadings are a small North East based company, who supply and install a full range of window blinds, shutters and awnings to both the domestic and commercial markets. 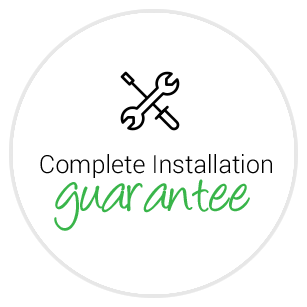 Our friendly, professional and ethical approach to the window furnishing market means, we will not offer false discounts or claim to have year round sales. 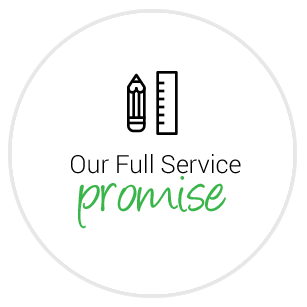 Instead, honest pricing, honest advice and unbeatable after service is the ethos the company has been built on. We are always innovating and updating our blind and shading configurations to give you the largest range of options to brighten and also shade your rooms. We also supply and fit professional grade fly screens to your windows and doors for those summer months. UK Blinds & Shadings supply and install a fantastic range of plantation shadings. 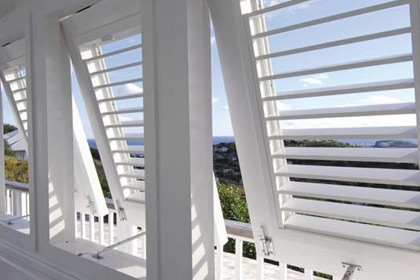 Our shutter collection is an inspired choice of styles, shapes and finishes that will add an exciting dimension and perfect finish to any room in the home. 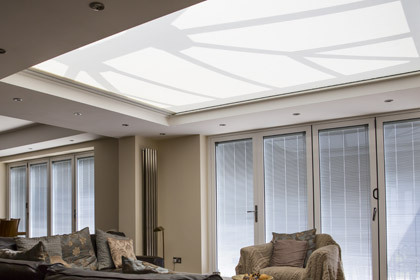 As a design feature lantern roofs are becoming more and more popular in orangeries, conservatories and home extensions, allowing light to flood into your extra living space. We supply a great blind solution for your orangery. 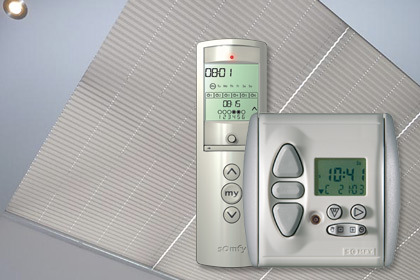 UK Blinds & Shadings offer the very latest in motorised blind technology, along with our partners Somfy who are at the forefront of the home motion market, from design through to installation we will find a solution to meet your requirements. complete with site visit, accurate measurement and advice. Uk Blinds & Shadings delivered a seamless and efficient service in supplying the motorised Roller blinds for our home. There was a smooth transition from the first visit to carry out the initial survey and estimate through detailed survey to the final fitting and commissioning. All appointments to carry out the work were on time and the blinds were installed on the date promised during the first visit. For more information on any of our blinds and shadings or if you would like to arrange a free no obligation site visit please fill in your details below and we will get back to you as soon as possible. Or call Neil on 0191 256 6950.